This adhesive is 100% vegan and latex free. Say good bye to allergic reactions from chemicals when applying or wearing strip lashes. 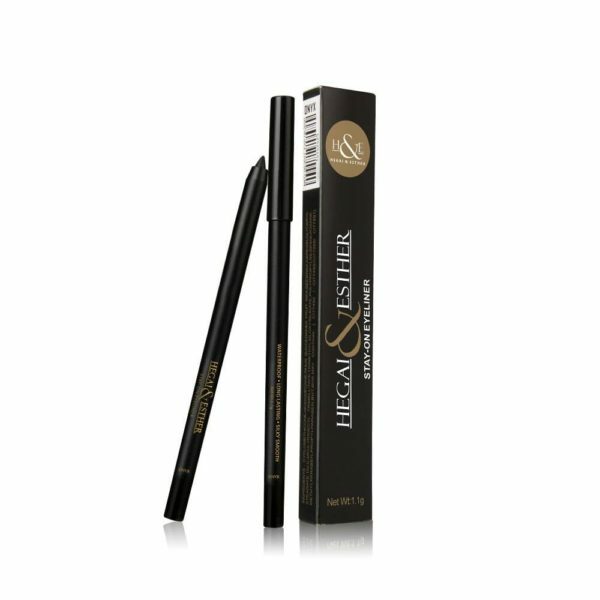 its simply perfect and easy to wear for your everyday look and holds PERFECTLY WYNKKBEAUTY EYELASH ADHESIVE gives your lash options a wow factor…. The WYNKKBEAUTY eyelash adhesive comes in BLACK, WHITE & CLEAR. One of the best eyeliners you will ever try! They are soft, highly pigmented, and waterproof! 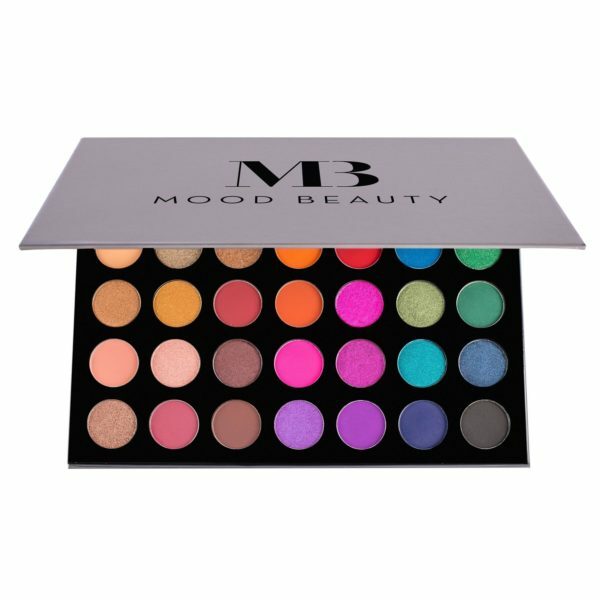 Looking for the ultimate palette to fit all moods? Say no more. 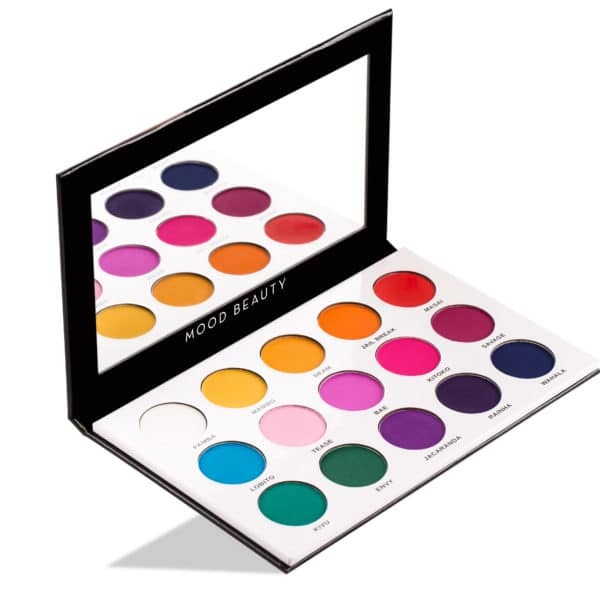 This palette contains 35 show-stopping colours perfect for creating every look imaginable – from bright and bold to sultry and smokey. 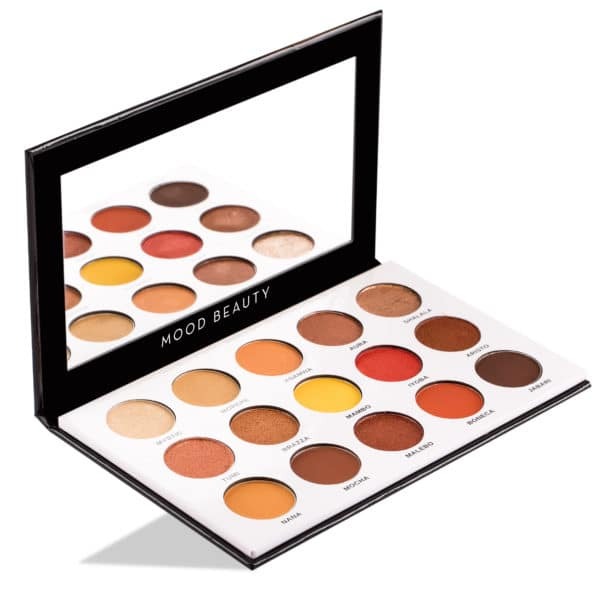 Featuring a mix of metallic, matte, shimmery and satin finishes, this highly pigmented palette is the ultimate one stop shop for every makeup lover. 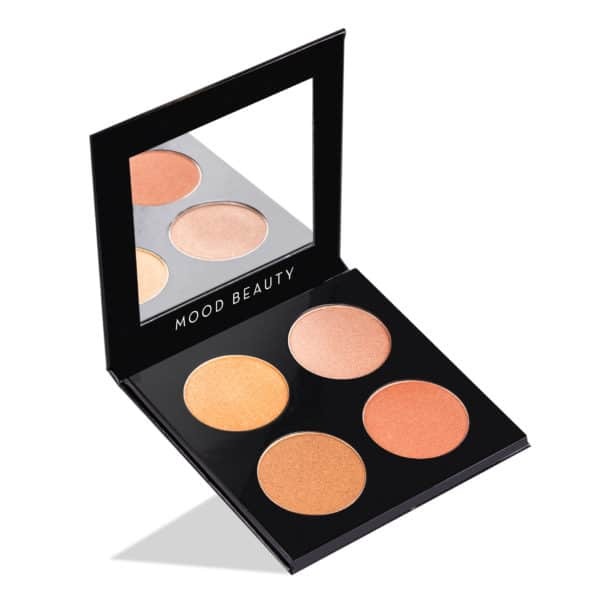 Heat things up with this on-the-glow palette featuring four sensational highlighters. From a fiery gold to a bold, shimmery pink, each shade in this palette is daringly creamy and will leave you with an explosive prismatic effect – essential to finish off every look. 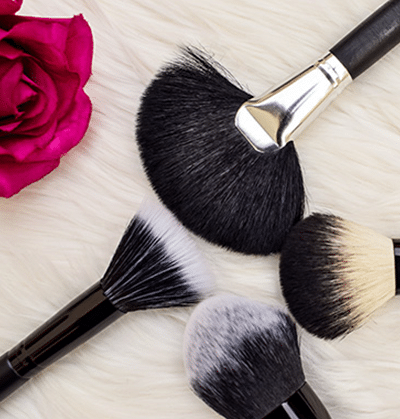 Here’s to leaving all eyes on you – and your highlight! Fancy a golden smokey eye? Or even a warm, neutral look? Then Arusha is the palette for you. 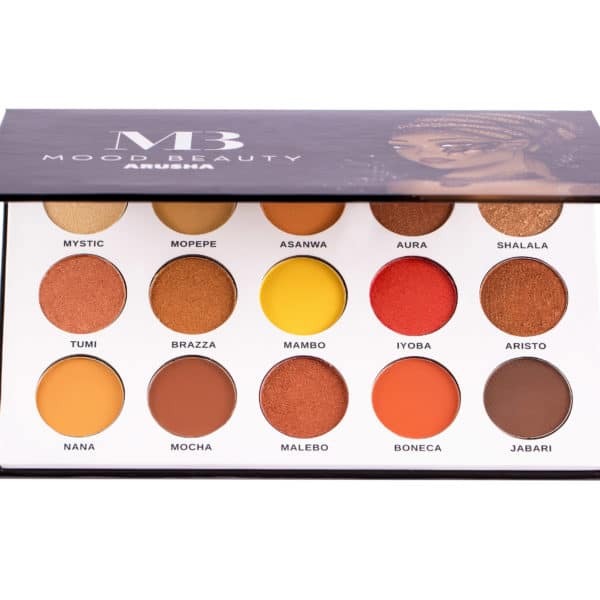 Featuring 15 colours from deep, rich browns to sparkly bronzes and shimmery reds, this is the ultimate palette for creating any warm-toned look. 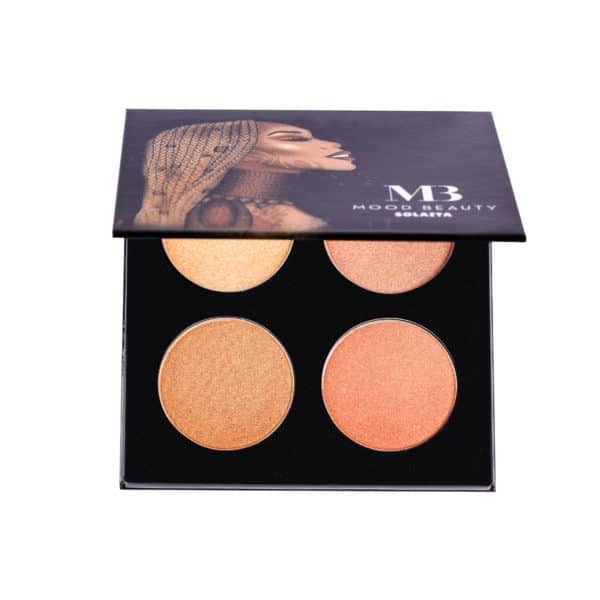 Inspired by the Tanzanian town known for its coral sunset and golden safaris, we set out to create the perfect palette with all the warm, rich colours you could ask for. Thank us later! This palette is every colour lover’s dream. 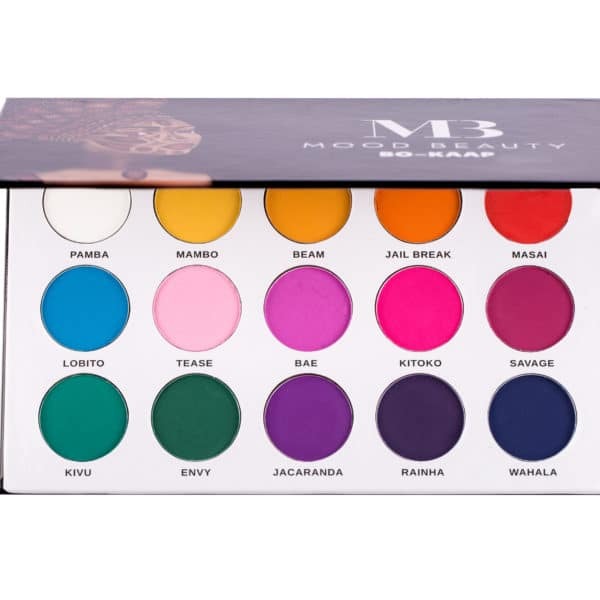 Inspired by the historic neighbourhood in Cape Town known for its rows of bright, colourful houses, this palette features 15 bold, highly pigmented shades with the perfect matte finish. From colours like Kitoko, the ultimate hot pink, to Envy, a dark rich green, the Bo-Kaap palette is here to help you create every show-stopping look you can imagine. 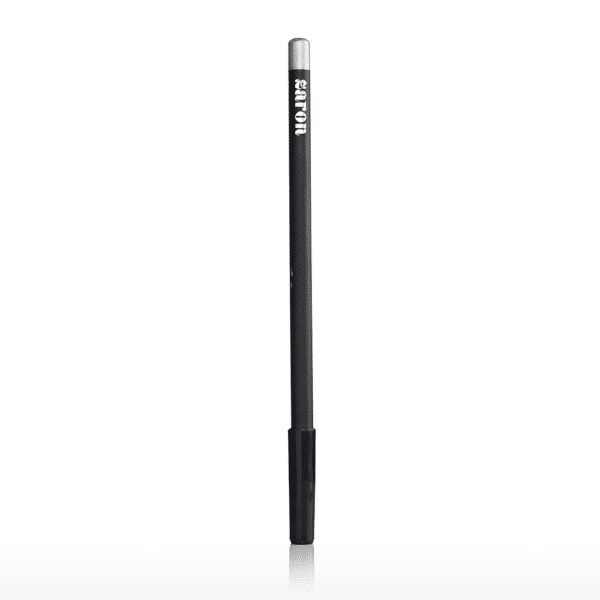 A transfer-proof and water resistant pencil specially formulated to achieve a bold and vibrantline with ease. Its tender gel formula makes application effortless, but also dries to a matte finish making it long-lasting and smudge proof. 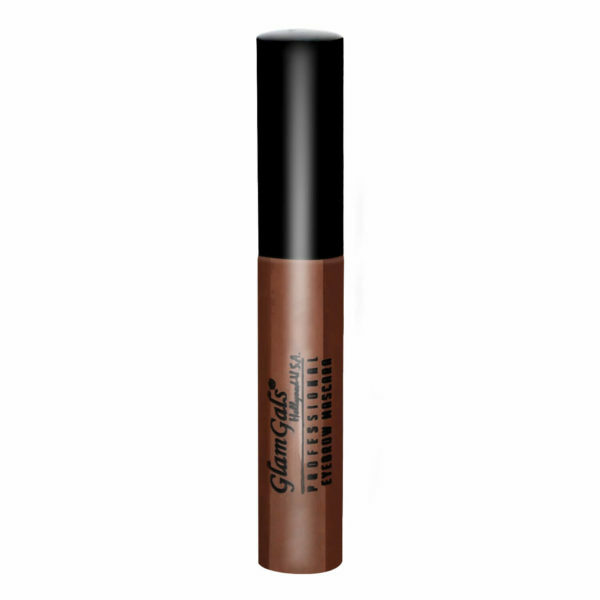 GlamGals Sculpting Brow Mascara will give your brows a sleek, structured look.The combination of cream and gel effortlessly defines and fills in the look of brows while controlling and shaping without flaking or fading. 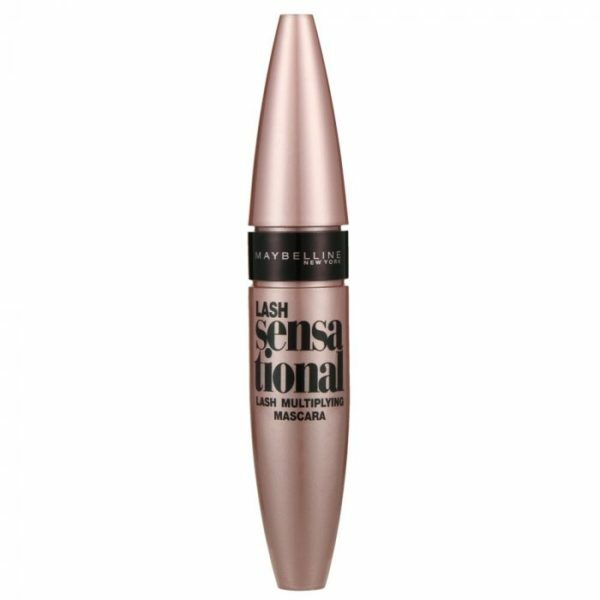 Maybelline The Colossal Big Shot Mascara - Daring Black is a stunning black mascara that, with its tight brush head, adds your lashes an intense volume already at first stroke. 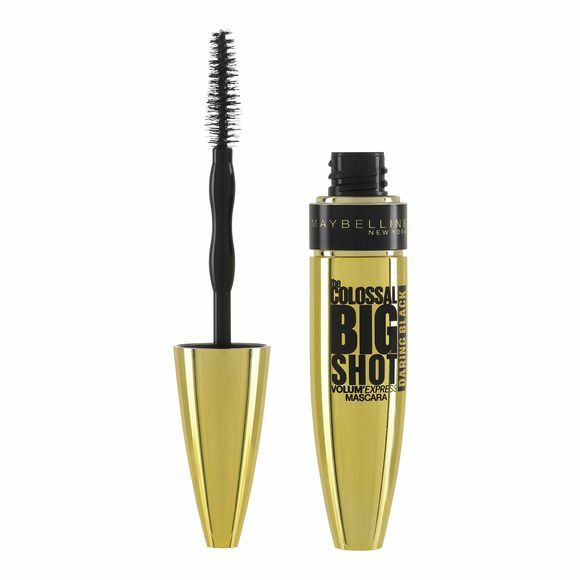 Maybelline The Colossal Big Shot Mascara creates fullness from root to tip and keeps your lashes long, bulky and eye-catching throughout the day. 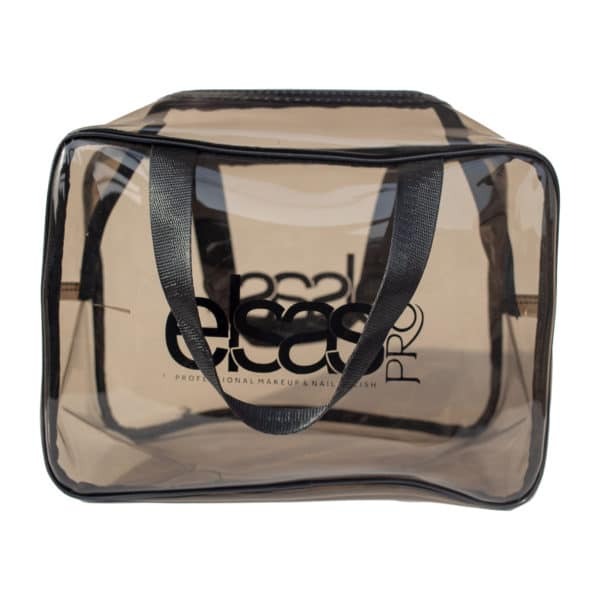 It is with a formula containing collagen, and this helps to build a colossal volume and fill, completely without clumping. The tiles are perfectly separated and left with a beautiful bow. Maybelline New York's first Layer-Reveal brush with 6 lengths of bristles that captures the tiniest lashes you didn't know you had. Inner bristles capture the tiniest lashes you didn’t know you had whilst outer bristles volumise & define the look of longer lashes. From corner to corner, top to bottom, no lash is left behind. 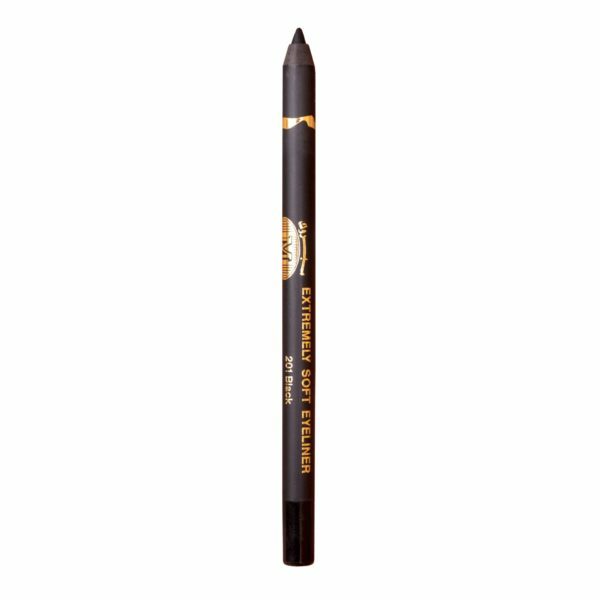 Maybelline New York's liquid ink formula, with a low wax count creates the blackest of black lashes that are so dark and defined. Layers can be built without clumping. 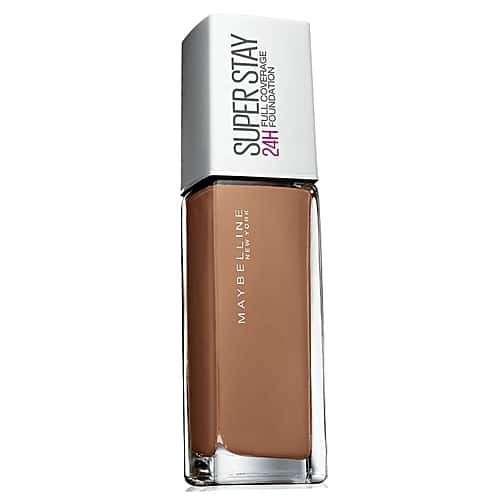 Maybelline Superstay full coverage foundation that stays where you put it. Maybelline Superstay 24Hr Foundation is a brilliant all-rounder foundation for those who prefer coverage that is full and long-lasting. 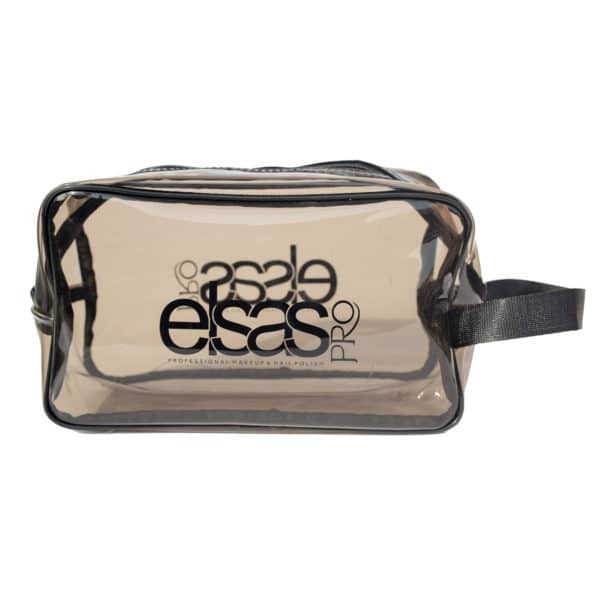 With a pump bottle, this foundation is convenient and applies smoothly - ideal to make your morning routine quick and easy. 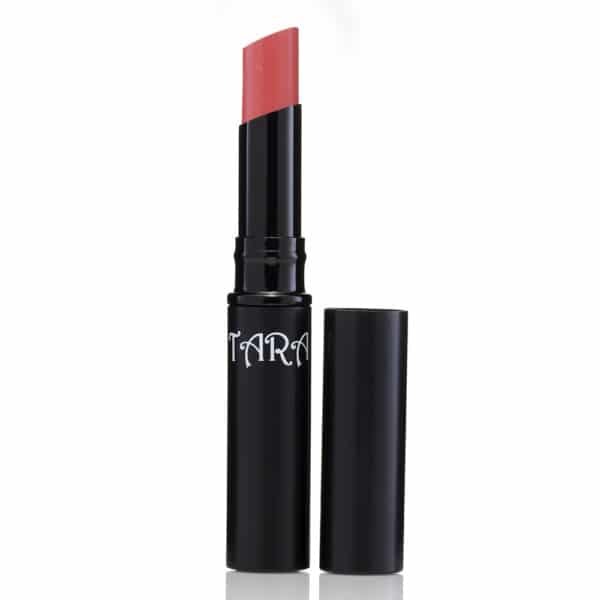 Matte lipsticks moisturizes and gives the lips a perfect finish that lasts a long day. Girly Essentials is an online retailer that provides one-stop shopping for women’s day-to-day essentials. We are the first online store in Nigeria wholly targeted at providing an unmatched range of products for women. Is there a product you can't find on our website? Do tell us here! Get 10% off your next order when you sign up for our Newsletter!